If you’re looking for a small, economical car to drive around the tight roads of a city, then you might want to consider an automatic car. An automatic gearbox removes all those gear changes while sitting in traffic and manoeuvring around junctions and parking spaces. Finding the best small automatic car used to be difficult, as often manufacturers left the automatic gearboxes to their larger cars. A manual gearbox is a cheaper option, so was often the only option on small city cars. However, these days most manufacturers will offer an automatic gearbox on almost all of their cars, meaning it’s much easier to find a small automatic car to suit your budget. 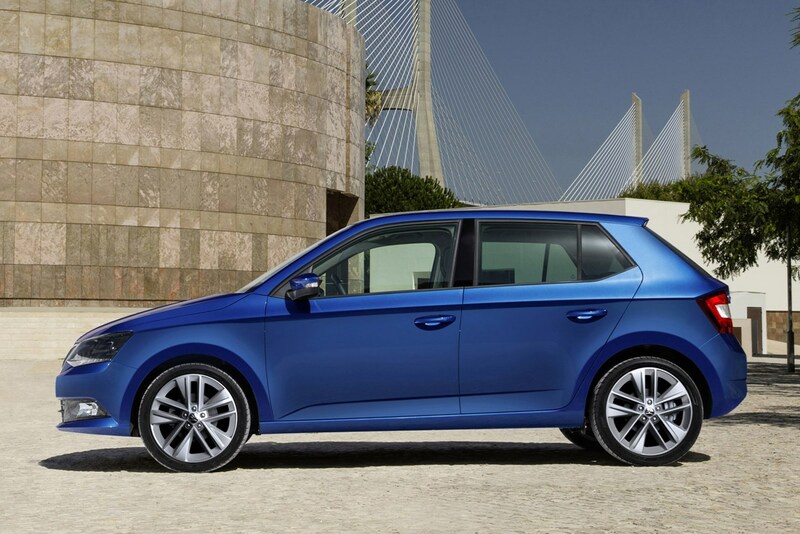 The reliable and practical Fabia gets a bit of a boost with a turbocharged 1.0-litre engine, which is coupled to a modern rapid-shifting dual-clutch DSG gearbox. This allows it to accelerate to 62mph in a swift 9.8 seconds, outpacing many competitors. It's easy to drive, roomy and refined. Despite the pace it offers good economy. 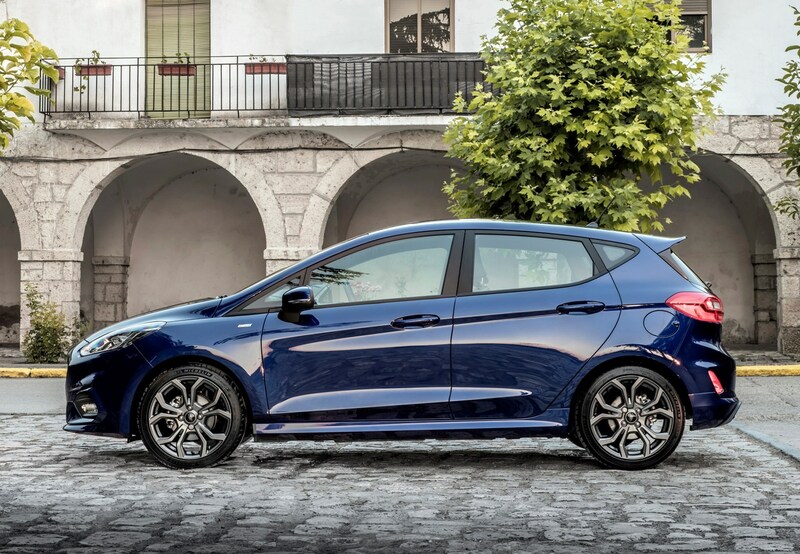 There aren't many people who wouldn't recognise the Fiesta name. It's good looking, well equipped and performs well. It even manages some of that 'big car' feel and is happy on the motorway. The current generation betters the previous model in several respects, including being cheaper to run and to buy. 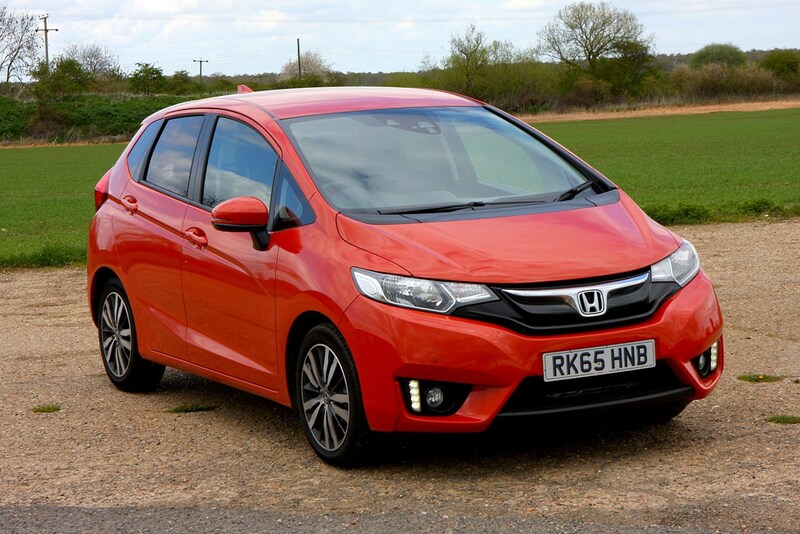 One of Honda’s most important cars, the Jazz has won more than 70 awards in Europe alone. The current model has more space than ever, a 7.0-inch touchscreen, and loads of safety features including an intelligent speed limiter that recognises the speed limit by 'reading' signs. The optional CVT automatic has been retuned for better fuel economy and driveability – in short, making it feel more like a manual box. It is the more efficient choice, offering 106g/km of CO2 and 61.4mpg. With its compact dimensions and surprisingly roomy cabin, the IQ is ideal for city driving, and you can pick up a second-hand model for less than £2k. It does have a tiny boot, though, and the automatic comes in more expensive. 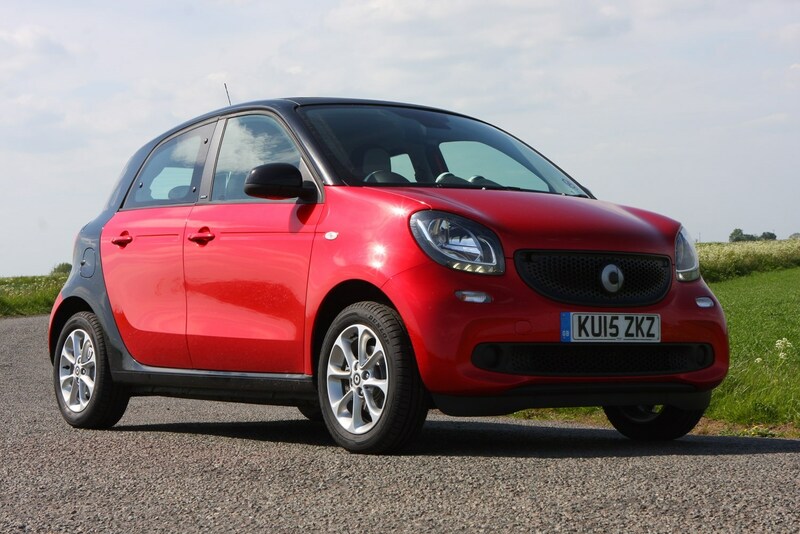 It’s quirky in looks, and more flexible than the two-seat Smart Fortwo. The automatic gearbox raises emissions to 110g/km. 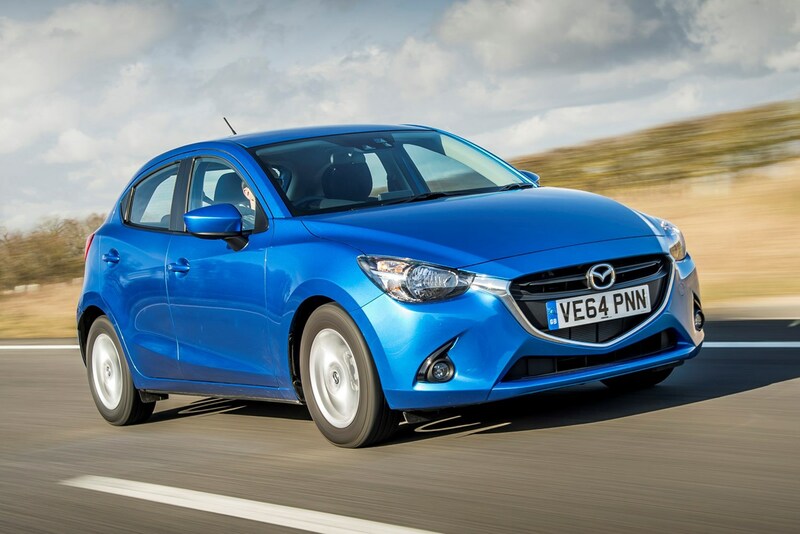 The Mazda 2 is a stylish and sporty alternative to the likes of Ford's Fiesta or the Vauxhall Corsa. It's well equipped and easy to drive yet responsive and fun, meaning it won't bore you to tears when you're driving across country. The automatic gearbox adds 2.6 seconds to its 0-62mph time, compared to the manual versions, but it remains relatively economical. 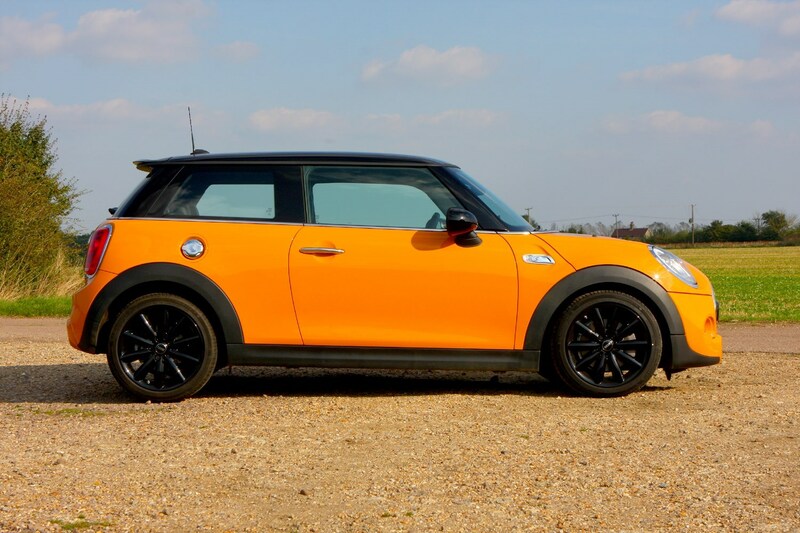 The iconic MINI Hatchback continues to be popular, and is rewarding to drive and run. Add in the automatic transmission that's available and this car becomes even easier to zip around city and country. You can get a seven-speed dual-clutch on some and more traditional eight-speed auto on others. It had a mid-life update in 2018; the main style and shape remained unchanged, but there were subtle changes inside and to the lights. The little Clio has remained a popular small car and a household name since the 1990s (Nicole? Papa! 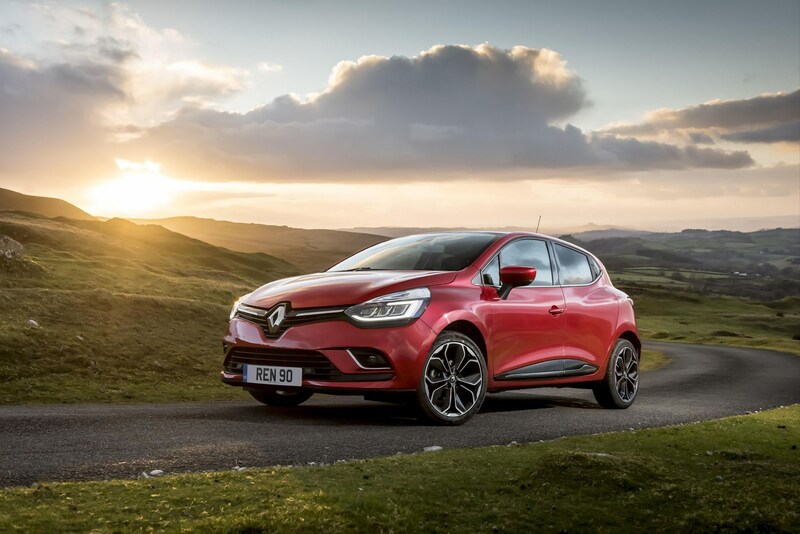 ), and the Renault Clio automatic transmission is available in the diesel 90hp engine versions. It's only available in five-door now, but the rear door handles are disguised to give the car a sleek appearance. A new version is set to arrive this year. Have you considered an electric car? If you're looking for a small automatic car for urban trips, shopping and commuting, the latest electric cars offer easy, predictable driving, smooth progress and low running costs, as well as environmental benefits. Renault's groundbreaking electric supermini has a comfortable ride and sparkling city performance. Brisk, seamless progress from the lights is aided by a spacious cabin with great visibility, and a gentle electronic song to keep pedestrians aware when you're looking for a parking space. 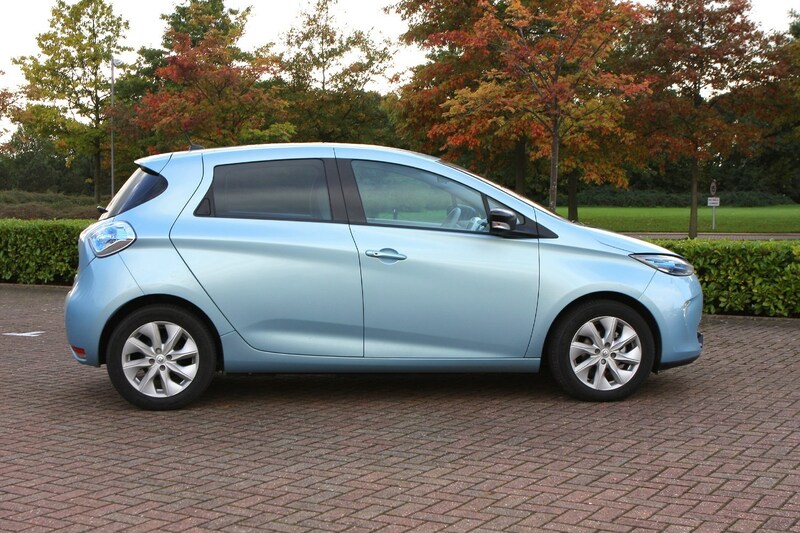 A large boot and decent rear passenger space puts the Zoe ahead of many conventional superminis for practicality too. Best of all, the range for most models - approaching 174 miles - isn't further reduced by only making short runs. Smart's clever little Forfour lacks the range (in real-world driving, it will do around 75 miles between charges) and overall size of the Zoe, making it more suitable as a city car - though the small battery does mean quick charges if you're venturing to retail parks or nearby cities. Boot space is limited, a trade-off for a tiny car that can park anywhere; passengers, however, fare better. A narrow body with wide-opening rear doors is ideal for cramper modern carparks, even with child seats or young children.